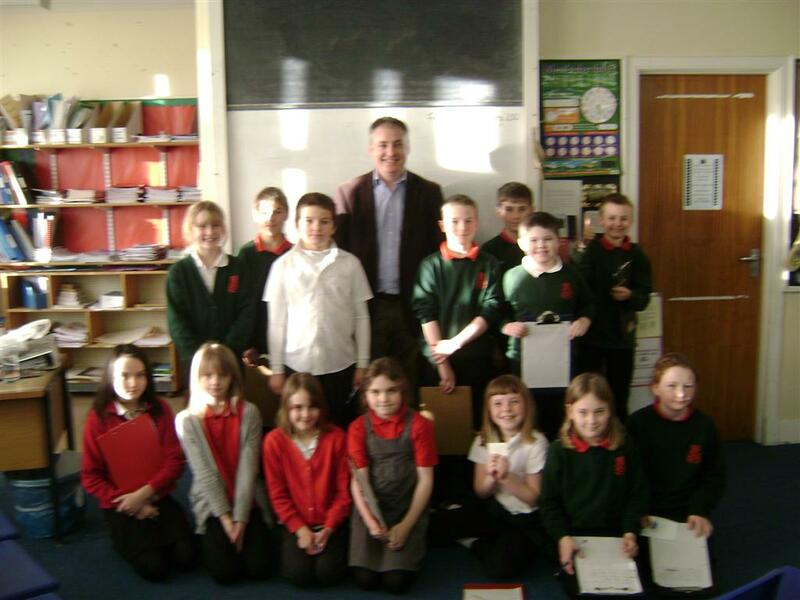 Richard Lochhead who is a MSP went to Kinloss Primary School. He went there because P5 were were doing a topic on the Scottish Gorvernment and P6 were doing a topic on the Local Society. Richard Lochhead lives in Forres.